Experience Tanzania’s Northern Safari Circuit as well as some of Tanzania's best luxury lodges with this 8 day Sky Safari Tour. Picnic on the floor of a collapsed volcano, track wildlife across the magnificent landscapes dotted with ancient baobabs and elephants and enjoy sundowners in the iconic Serengeti National Park. This seven day sky safari gives you the opportunity to enjoy a unique vantage point of Tanazania’s top safari destinations – from above. Guests will be flown to each destination, cutting travel times and ensuring that you make the most of your time in this spectacular safari destination. Enjoy all of the below accommodation on an all-inclusive basis. All internal flights on executive aircraft are also included. Please note this price is based on a green season rate. Contact us for exact pricing. Fly into Kilimanjaro International Airport where a representative from Elewana will be waiting to welcome you to Tanzania. A short transfer trip will bring you to Arusha Coffee Lodge where you will overnight. Take time to relax, enjoy the views of your surroundings or explore the lodge’s grounds in the build-up to embarking on your Tanzanian Sky Safari the next morning. Day two begins with a breakfast followed by a complementary Coffee Tour of the plantation. Enjoy lunch while dining alfresco in the lodge’s gardens before a short trip to the Arusha Airstrip. Next is the first leg of your Sky Safari where you will be connected to Kuro Airstrip in Kuro National Park. 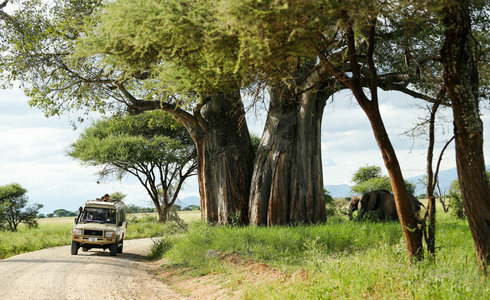 A Tarangire Treetops Representative will meet you before guiding you on a game drive through Tarangire National Park. Arrive at Tarangire Treetops just in time to enjoy your first sundowners in the Tanzanian bush. On day 2, look forward to a day full of exciting activities including game drives and walks, a local village visit, sundowners and a night game drive. Enjoy a hearty breakfast before setting off on the next leg of your trip. Take in the sights of the Tarangire National Park and enjoy a relaxing picnic lunch en route to the Kuro Airstrip from where you will travel to the Manyara Airstrip. Representative from The Manor at Ngorongoro will welcome you before your transfer to the lodge. 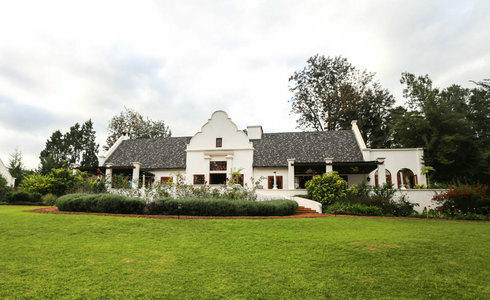 Look forward to a scrumptious high tea on arrival. 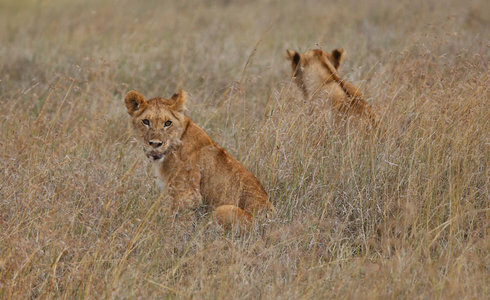 Day 2 of your stay includes a full day of exploring the incredible Ngorongoro Crater including a picnic on the crater floor before heading back to the lodge for evening cocktails. 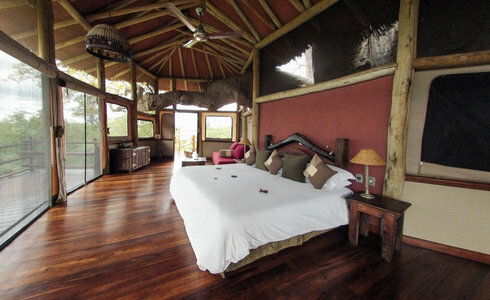 Day 6 offers the option of a visit to beautiful Lake Manyara; alternatively you are free to explore the lodge’s estate. After lunch, fly through to the Serengeti where you will enjoy a stay at either Serengeti Pioneer Camp or Serengeti Migration Camp. Each camp provides year-round game viewing opportunities. During your stay take full advantage of this prime position in the iconic Serengeti National Park and explore the rolling plains. Enjoy game drives, dining in the bush, and evenings spent under the African night sky. 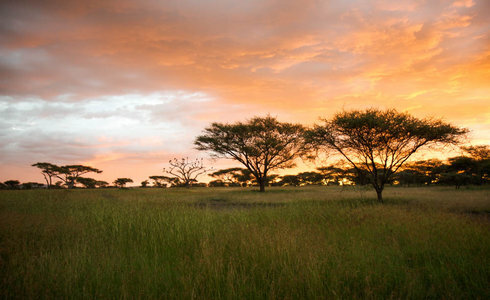 On your last morning, take in one of Tanzania’s iconic sunrises or embark on one last game walk. Tuck into lunch at the camp before enjoying your final views of the Serengeti during a game drive en route to the airstrip. After landing in Arusha, an Elewana representative will meet and transfer you to Arusha Coffee Lodge. Depending on your onward travel plans, either enjoy the use of the lodge’s dayroom facilities before your final transfer to Kilimanjaro International Airport where you will continue with your onward journey.